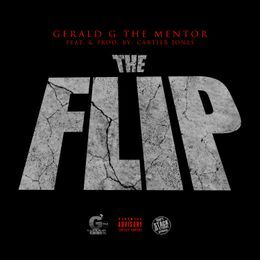 Gerald G the Mentor makes "The Flip"
Check out the brand new single from Chicago representative, Gerald G The Mentor! Featuring & produced by Cartier Jones! Gerald G's new mixtape, "Murder @1600" On The Way!